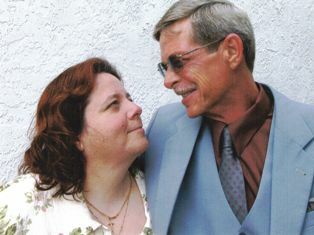 Tom and Barbara Murgatroyd were called by God to this prison outreach ministry and they are reaching out to inmates and their families to show them love in practical ways and show them that they they are not alone. "We are not professionals, we just have a heart for the hurting." Please click here to read our newsletter. Send an email to Tom and Barbara Murgatroyd.